16-17 June 2012 there was 3rd edition of "Automated Level Design Compo" on forum.warsztat.gd. 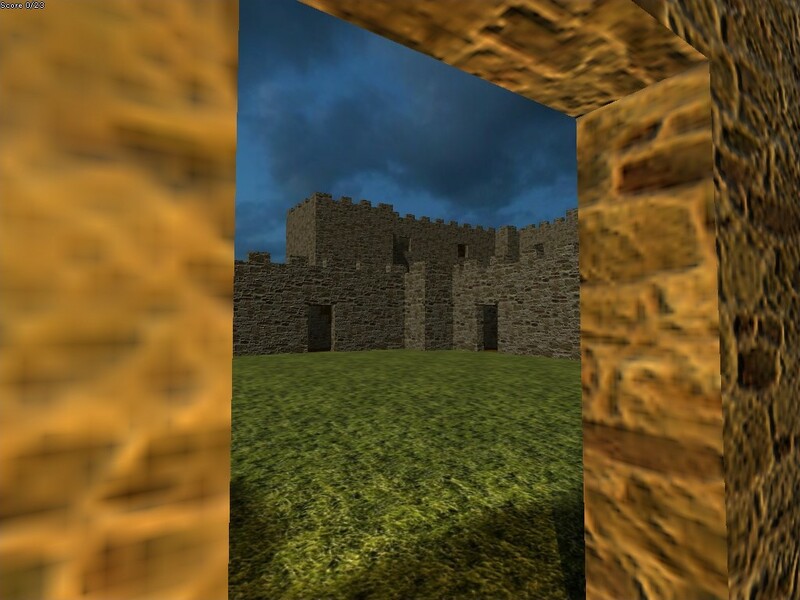 Participants of this competition have to create a program (in any programming language) that generates a 3D voxel map with given theme, in a special file format that can be viewed in a provided viewer application, coded by Krzysiek K. Custom textures, 3D models and skybox can also be attached. Theme this time was "Castle". Here are forum topics about this competition: , .